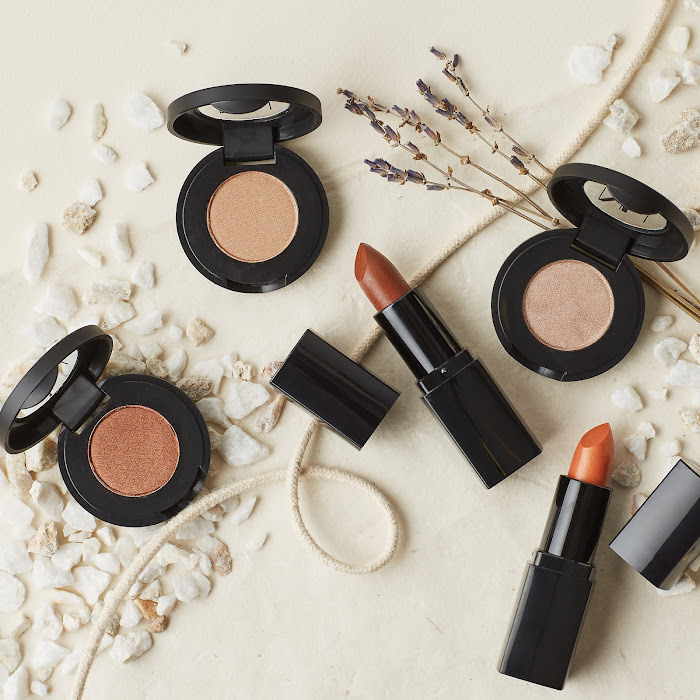 It's been awhile since I've expanded my collection from Antonym Cosmetics—an organic makeup brand founded by Miami-based makeup artist. The first thing I owned from the brand was the Baked Blush which I reviewed here. Fast forward a year later, I finally got my hands on the Quattro Eyeshadow palette, Natural Lipstick Pencil, and the vegan Blending Brush—but hey, better late than never, right? 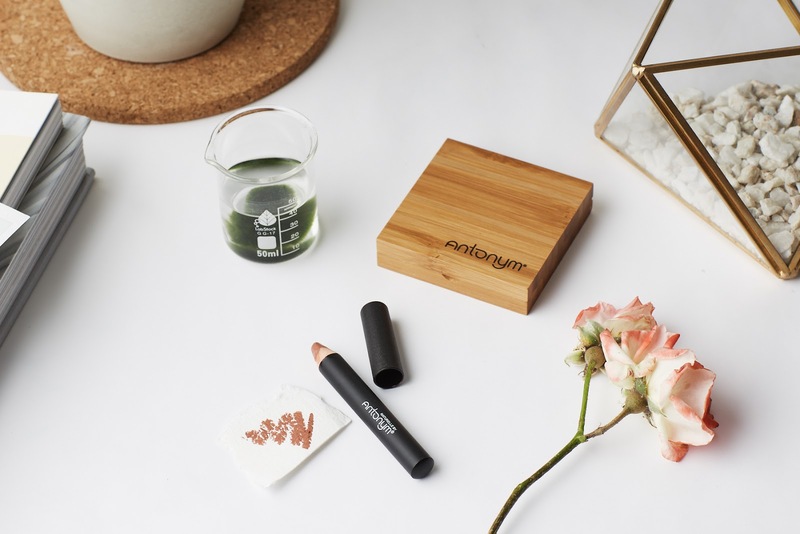 What makes Antonym stand out from the crowd is their beautiful and sustainable bamboo packaging plus the fact that they offer pressed makeup products from blushes to eyeshadows. I'm excited to share my review with you! 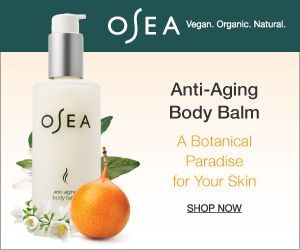 Ingredients: Talc, Mica, Triticum Vulgare Starch/Triticum Vulgare** (Wheat) Starch*, Zea Mays Starch/Zea Mays(Corn) Starch*, Phytosqualan, Caprylic/Capric Triglyceride, Isoamyl Laurate, Zinc Stearate, Glyceryl Caprylate, Magnesium Stearate, Lauroyl Lysine, Sorbic Acid, Octyldodecanol*,** Silica. (+/-) May Contain: Ci 77491, Ci 77492, Ci 77499 (Iron Oxides), Ci 77891(Titanium Dioxide). 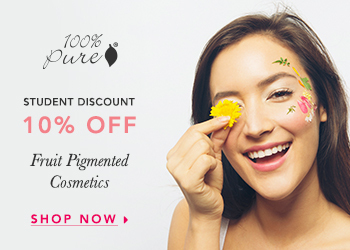 *Ingredient From Organic Farming **Only in Matte Colors ***Only in Pearly Colors. I was looking forward to trying out this eyeshadow palette because one: it's pressed and two: it's travel-friendly. The colors are perfect for everyday wear and can easily transition from day to night. The pressed eyeshadows are beautifully enclosed in a high quality, magnetic bamboo case. 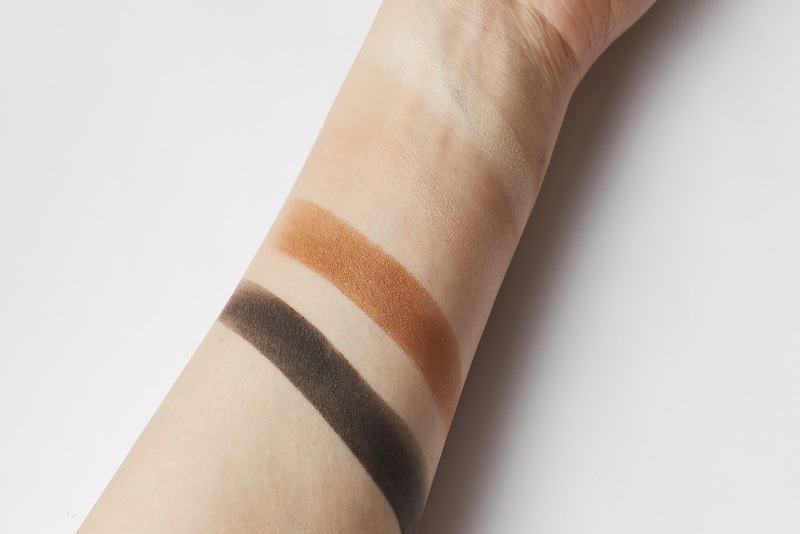 The color payoff for the lighter shades on the top was far from pigmented—multiple layers are required to increase the opacity but the darker shades on the bottom was much more pigmented. I like that they're not chalky or crumbly when I dip my brush into them. I reach for the shimmery light pink and the shimmery copper shades the most. One thing that drew me back was the fact that it's made of talc, however, Antonym mentioned it was free of asbesto. 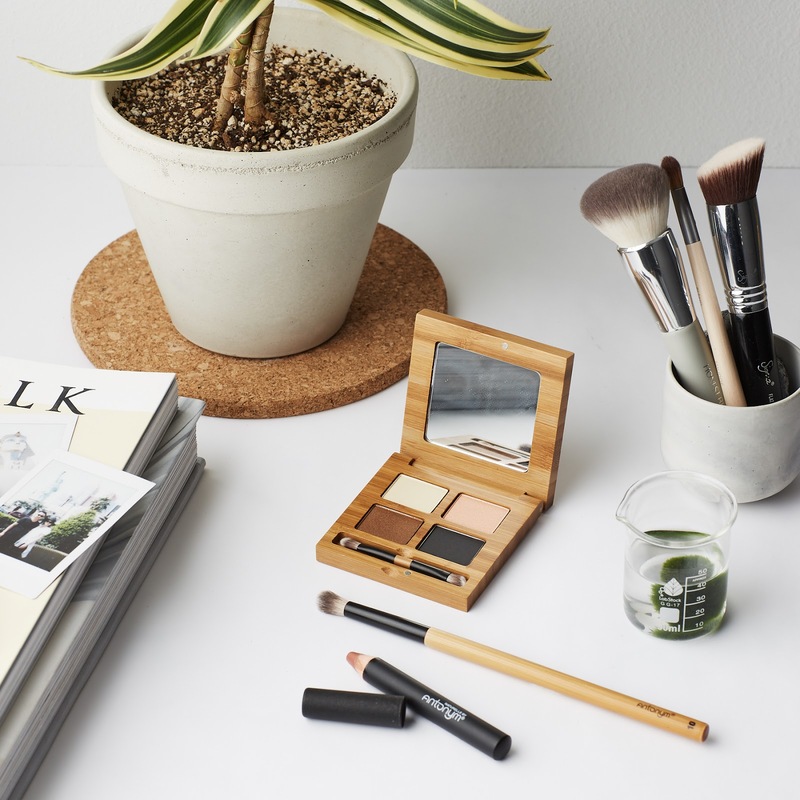 This soft, vegan brush didn't disappoint when it comes to adding pigment and blending eyeshadows. It's quite dense but tapered on the outside, making it perfect to use on the crease. Naturelle is a "my lips but better" shade with a slight metallic sheen. 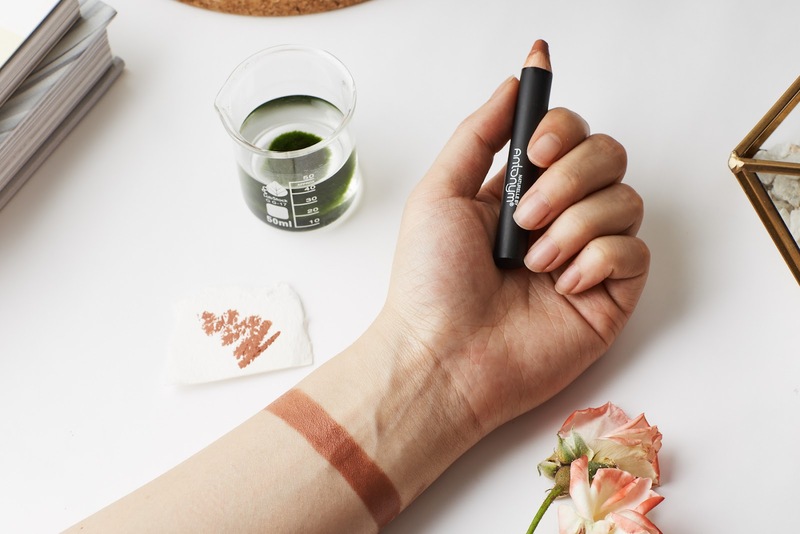 The lip pencil feels creamy and nourishing, hence, it won't last as long as traditional lip liners. When swatched on paper and my arm, it looks darker but it's actually not as dark on the lips! Thanks for reading—what do you think of the bamboo packaging? 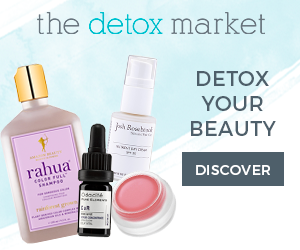 Disclaimer: I received these products for free from Antonym Cosmetics—however, this post is not sponsored. These are my own, honest opinions. I love the casing of the palette! 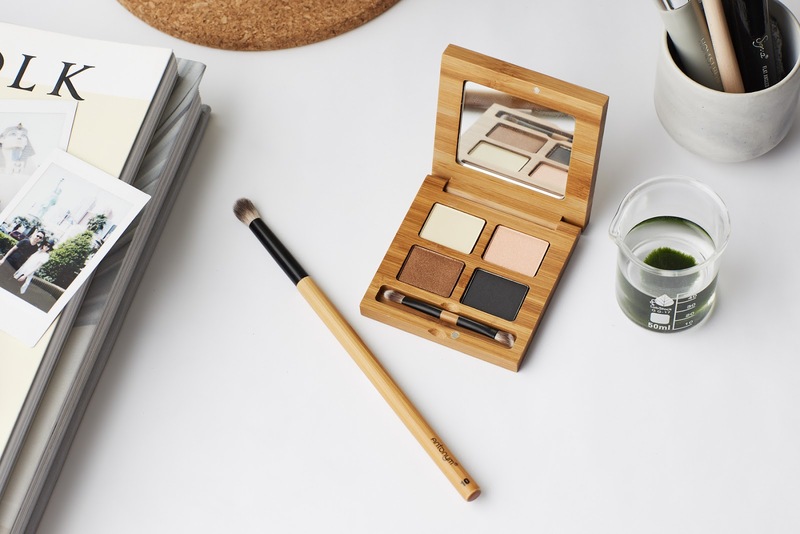 The bamboo looks sweet and a bigger plus that it's a sustainable packaging! I like how the eyeshadow is bold in the right ways. The lipstick pencil looks sweet as well! Thanks for sharing :)!